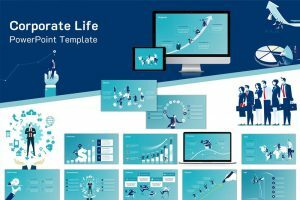 Download the best free Powerpoint templates to create modern presentations. 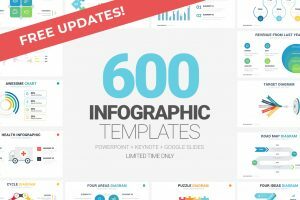 Thousands of PPT templates easy to edit with high-quality slides, created by top designers around the world. 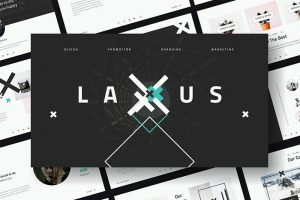 Each free presentation is unique, which is why there are so many uniquely designed presentation templates to express each person's creativity and style. All the templates are multi-purpose, which means that they can be used for any presentation project, whether it be for school projects, company report, lectures, exhibitions, etc. 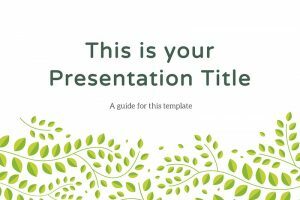 The Elyse Free PowerPoint Template is an elegant template with a nature theme. Flower graphics border the text to give it flare without being distracting. 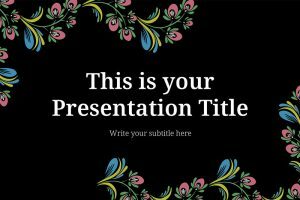 The Charisma Free PowerPoint Template is a fun, creative template that can spice up any presentation. 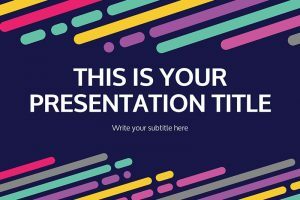 This colorful template has lots to offer within the 25 slides. The Evelyn Free PowerPoint Template is perfect for artists and and creatives. This watercolor PowerPoint adds vibrant beauty and creativity to any presentation. 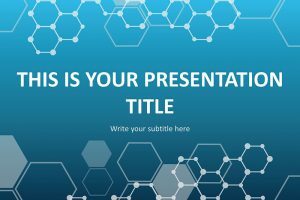 The Beryl Free PowerPoint Template is a is perfect for any science or research design presentation. It uses various icons to create a consistent theme. 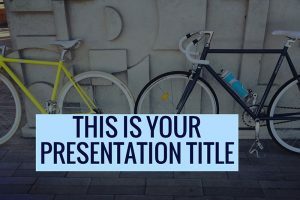 The Ellen Free PowerPoint Template is great for any restaurant or chef who is looking to highlight their work or food creations in large, bold photographs. 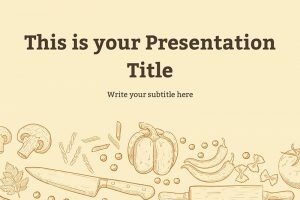 The Micah Free PowerPoint Template is a food themed template that is perfect for any chef or restaurant presentation. The template utilizes food cooking graphics. 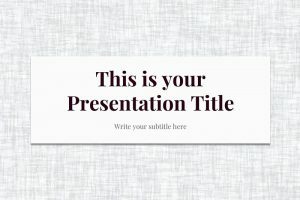 The Bailin Free PowerPoint Template is a simple but colorful template that can be used for a variety of presentations. 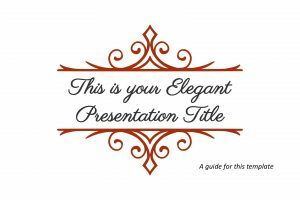 The presentation uses a boarder to add flare to the presentation. 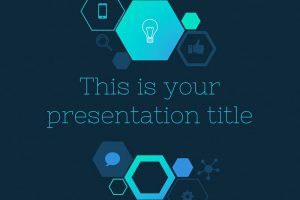 The Hailey Free PowerPoint Template is a great way to add flare to any casual or girly presentation. 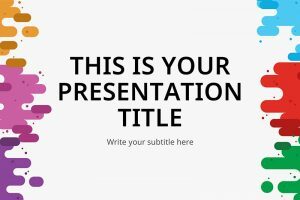 This template will help keep your presentation simple. 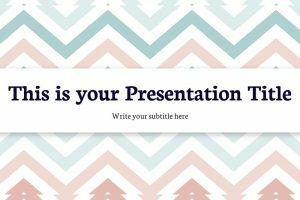 The Cheyenne Free PowerPoint Template is a simple, but color presentation. The presentation uses simplistic fonts and content displays but adds a dash of color. 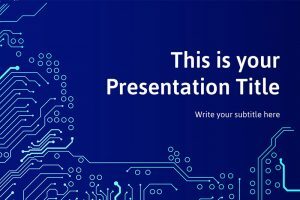 The Lazuli Free PowerPoint Template is a circuit-board themed template, perfect for science or electronic presentations. It is great for teachers, students or professionals. 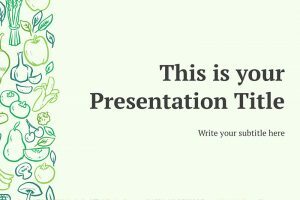 The Basil Free PowerPoint Template is a perfect template for anyone who has a casual presentation and wants to incorporate greenery or display an eco-friendly product. 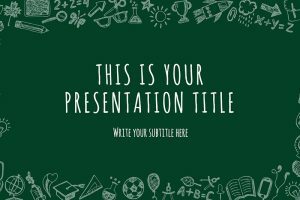 The Elijah Free PowerPoint Template comes with 25 school themed slides. This educational PowerPoint uses a boarder of school related icons to bring the it to life. 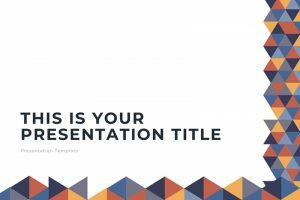 The Oliver Free PowerPoint Template is a simple, yet elegant template design. 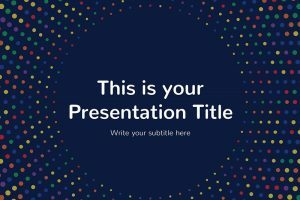 This Free Elegant Template is a great option for any professional presentation. 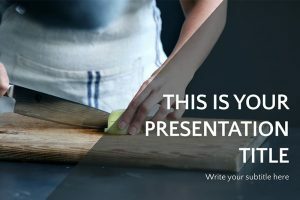 The Cassandra Free PowerPoint Template is an amazing template for any chef or restaurant owner. This template uses colorful food photos while incorporating text. The Tyler Free PowerPoint Template is a minimalist’s dream. This template focuses on less content in order to make big statements while being aesthetically pleasing. The Miles Free PowerPoint Template is a great template to use for anyone who is teaching about travels or any blogger looking to highlight their travels. 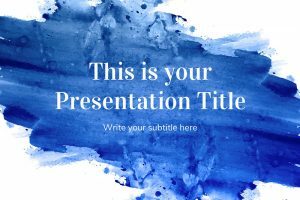 By using the Quartz Free PowerPoint Template, you can design a presentation that is elegant while staying simple; perfect for a business presentation to wow customers. 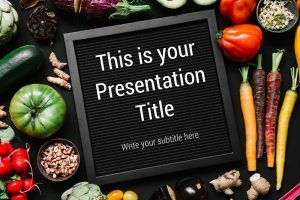 Great for restaurant pitch decks or displaying new food products, the Canie Free PowerPoint Template is a food presentation that will make your mouth water. 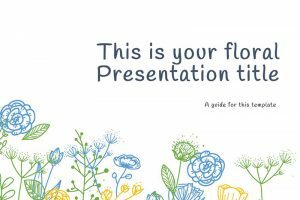 The Roxanne Free PowerPoint Template is a floral presentation perfect if you are wanting a causal or girly look. With the white background, the colored floral and leaf patterns will catch the eyes of your viewers. 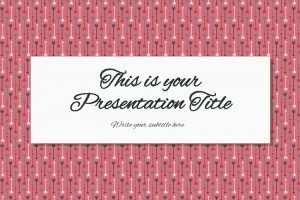 The Cerise Free PowerPoint Template is a presentation with an elegant and clean look. 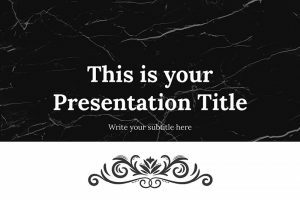 The background is marble to add a classy and fancy vibe to the presentation. 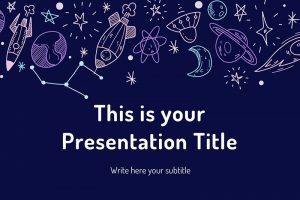 The Moonstone Free PowerPoint Template is perfect for any science teacher or student’s science presentation. The drawn graphics give the design a child-like vibe. 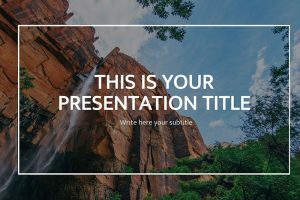 Perfect for any nature enthusiasts or travel presentation, the Terra Free PowerPoint Template will help transport your viewer into a nature wonderland. 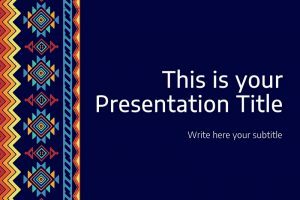 Great for any casual presentation, the Amythest Free PowerPoint Template uses Aztec designs to hold the viewer’s attention and draw them to the slides. 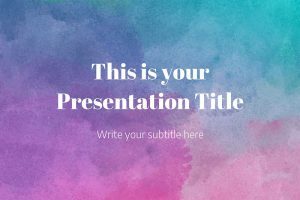 Great for Valentine’s Day, the Syeira Free PowerPoint Template is sure to light a spark in your viewers heart by mashing classy with love for Valentine’s Day. 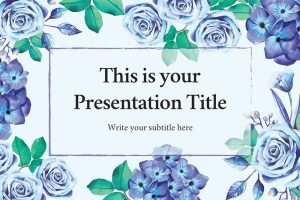 Just like the story of Romeo and Juliet, the Juliet Free PowerPoint Template is a template revolved around love; seasoned with hearts and Cupid’s arrow. 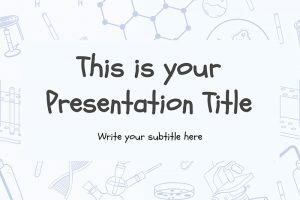 The Ebon Free PowerPoint Template is great for any science teacher or organization that focuses on chemistry or biology. Science graphs and images are included. 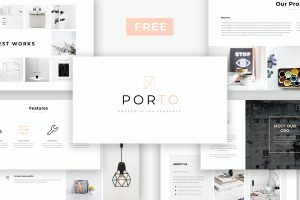 Porto Free Powerpoint Template is a pristine, and simplistic template that will draw your viewers in. Balancing text and photos help create a captivating design. 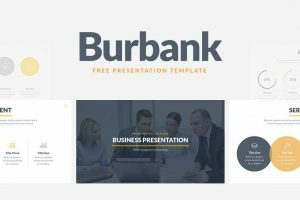 Burbank PowerPoint template combines everything you require to compose a compelling business proposal presentation. You’ll obtain engaging slide PPT designs that you can change to express your personal unique story. 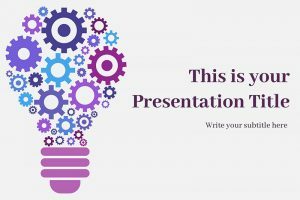 Trying to create a presentation can be stressful and very time-consuming, especially if you have a lot of information to present in a limited amount of time. 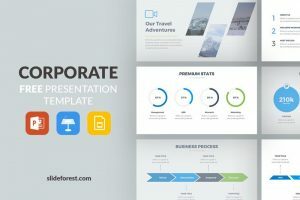 With the Corporate template, you can present a modern and elegant presentation with ease. 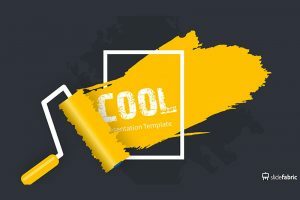 Cool Dark Brush Powerpoint Template is composed of 15 unique Powerpoint slide layouts with a minimal style to keep your information short, sweet, and to the point. 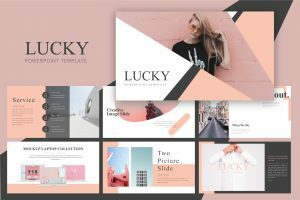 For a feminine, yet creative presentation you should download the Lucky PPT template. This presentation is composed of 13 unique and easy to edit slide that can help you organize your information in a clean and clear way. 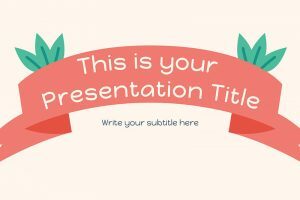 Zeen is a free presentation uses flat colors such as green and black giving your slides a bright and positive look. Download Zeen and start your minimalist presentation now. 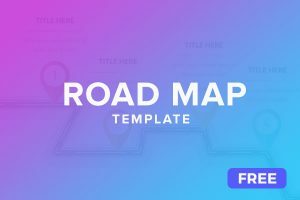 Download 2 colorful roadmap Powerpoint slides to present your strategic plan goals. Using a roadmap slide will help you to inform step by step each milestone of your product or project. 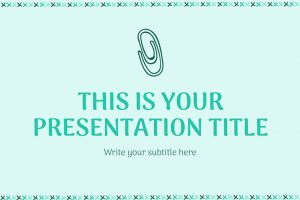 Corporate sales management is a free Powerpoint template that will help you to present important data and statistics of your company. 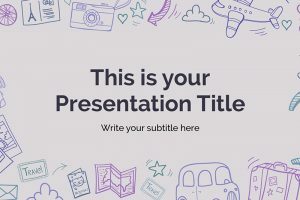 Deliver a stunning and innovative pitch deck using this PPT template.